At Rockstarz Limousine, we believe that “It’s not where you go, but how you get there that counts.” We’ll do all we can to assure that you arrive safely and in grand style. Our fleet of party buses is unmatched in all of Southeast Michigan. When it comes to luxury, Rockstarz has you covered. 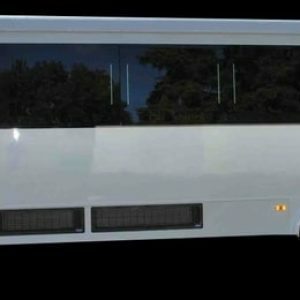 Book a party bus for a group of any size! Click HERE for tips on enjoying your party bus rental with Rockstarz Limousine. 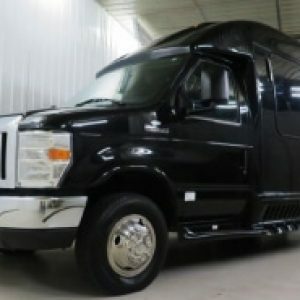 As the premiere rental company for party buses in Metro Detroit, we provide the ideal transportation options for you and your party no matter what the event may be. Whether you are heading to a concert at DTE or to ball game at Comerica Park, Rockstarz Limousine will get you there in luxury and style! We won’t claim to be the leader in outrageous party bus rental services in metro Detroit or southeast Michigan. We know that someone else already claims that they are the leader. 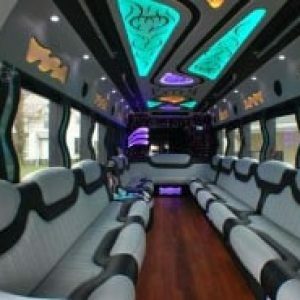 However, if you want to book a party bus service that is exceptional, then give Rockstarz a call. Our party buses are decked out for you and your friends to have fun in a great atmosphere. With lights, stereos, tvs and more, our party buses have what you need to relax and have a great time. Knowing all of this, you might ask yourself why you would want to book a party bus with the leader in transportation. When you go with the one that says they are the leader or the best in the field, you may just find yourself paying a little more because of their self-appointed crown. 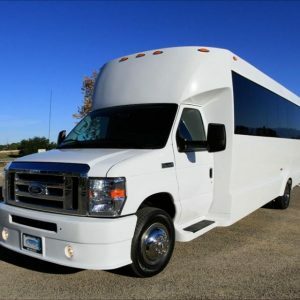 We on the other hand can offer you the same great amenities of comfort in luxury and style with our party bus service and offer you just what you want so you can kick back and relax with friends as you ride in style and comfort. We can create the party atmosphere you need to have fun when you and your friends ride with us. You and your friends just need to bring along the attitude of riding with us in comfort and safety while being ready to have a good time. Our customers tell us that we are THE party bus company to call when you’re looking for luxury and elegance in a limo or the party atmosphere you want and need when it’s time to have fun. So, we won’t proclaim to be the best at what we do. We’ll let you do that as most of our customers do. What we will do is everything we possibly can to make sure that your transportation is luxurious and elegant when you need it. We will do all we can to get the party started and to keep it going for you when you rent a party bus from us. We will always make sure that you have a professional driver and that your safety along with a great ride is at the top of our priority list. There you have it. 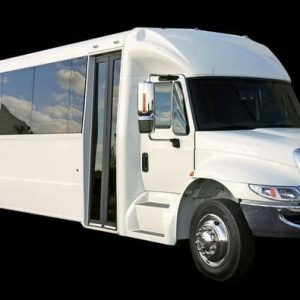 You could book with the supposed or self-proclaimed leader in party bus rental in the Detroit area or southeast Michigan – or you can ride with us and make the determination for yourself. We think you should give us a call now to book your party bus. We’re available year round and serve you the best way we know how…like a rock star. Call us today!